The benefits of baby massage and baby yoga are well-known, promoting secure attachment as well as health benefits. 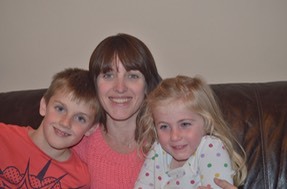 Local Mums recommend the best classes in our area. 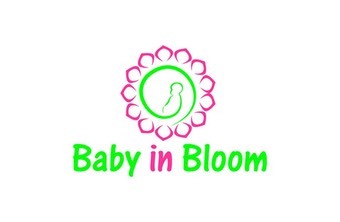 "I recommend�Baby in Bloom�to Local Mums. It's a�wonderful course. Natalie is such a calm and giving teacher. We have learned techniques that I know will benefit my daughter in the coming months and years." I founded�Baby in Bloom�in 2014 as the realisation of a dream to equip and empower parents to be the best and most confident parents they can be in their individual family unit. Along with the trials and tribulations that came with trying to figure out what made her tick, my true passion was unveiled and with that, the birth of�Baby in Bloom. It is my dream that�Baby in Bloom�will become a 'one-stop-shop' for all new and expectant parents - a place for them to learn skills to help them find their feet and give them the confidence they need to be the best parents they can be. I currently run baby massage and baby yoga classes in Raynes Park, Worcester Park and New Malden. New classes will be starting soon in Tolworth and I also offer a travel package where I come to you and run courses for three or more people in your own home.